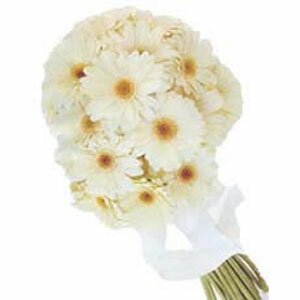 White pristine beauty lies in these 25 hand-tied soft gerbera bunch. 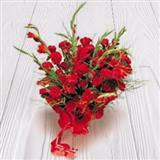 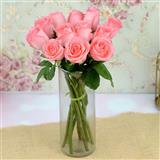 Thus, convey your sincere love to your dear ones in all cities in India with these flowers and brighten up the day. 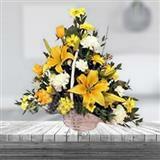 You can be sure that this beautiful flower bunch will bring a smile on your dear one's face. 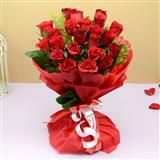 You can also send this bunch with other Gifts across India through GiftsAcrossIndia.com.